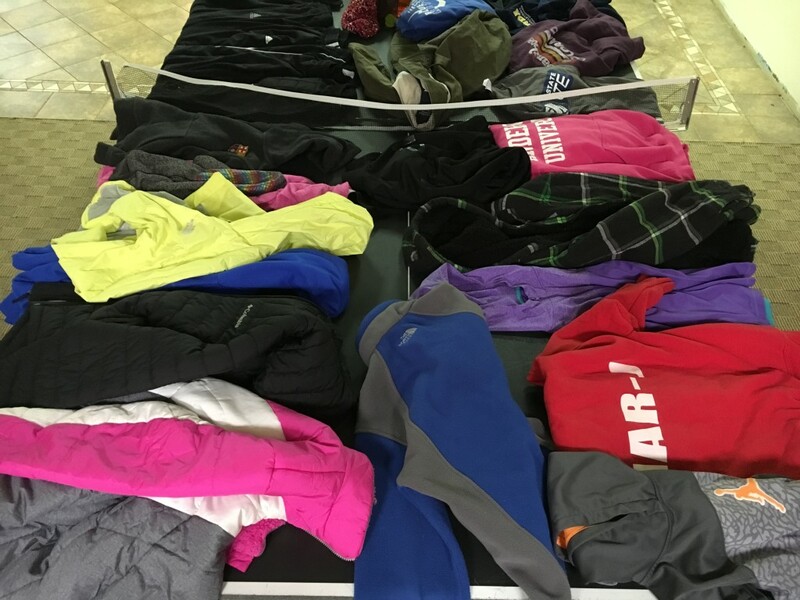 We love to match up lost items with owners and we are happy to let you look through our Lost & Found bin at the facility any time we are open (e.g., after 5pm on weekdays). However, please don’t call or email us to ask about a lost item. Please note that Game On! 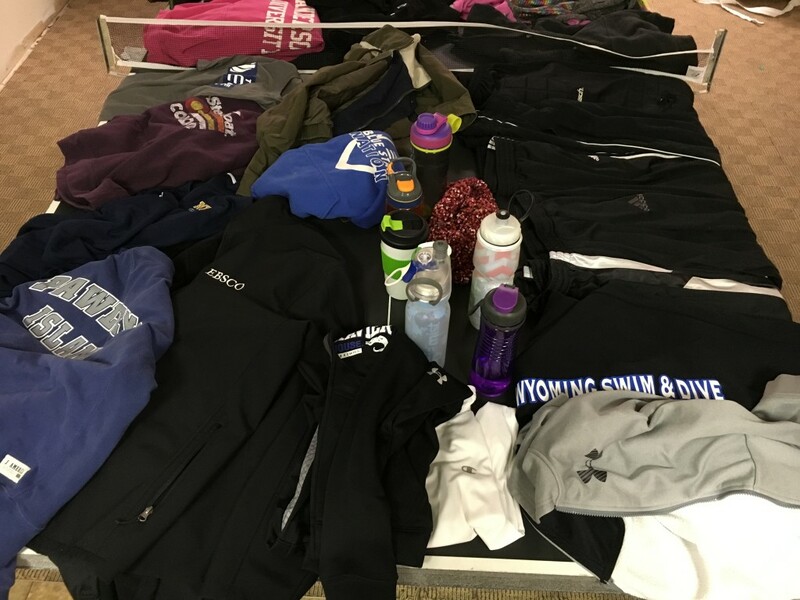 Sports Facility cannot be responsible for items lost or stolen at the facility.